Orlando City SC’s fourth Major League Soccer signing maybe coming sooner than expected. According to a report from the Orlando Sentinel, the Lions are bound to sign United States national team U-18 defender Tyler Turner to a professional contract, which will include a spot in Orlando’s MLS squad in 2015. 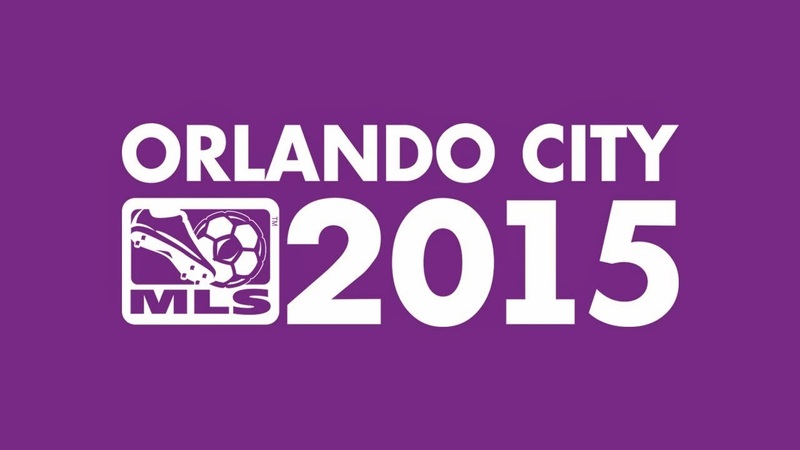 Orlando City has yet to comment on the report. Turner, 18, is currently playing with Orlando as a trialist during the Disney Pro Soccer Classic, and played on Wednesday night’s match vs. the Columbus Crew. If Turner does sign with the Lions, he joins midfielders Darwin Ceren, Kevin Molino and Yordany Alvarez as Orlando’s MLS signees for 2015. What do you make of the report? Glad to see Orlando adding a young defender to their squad?